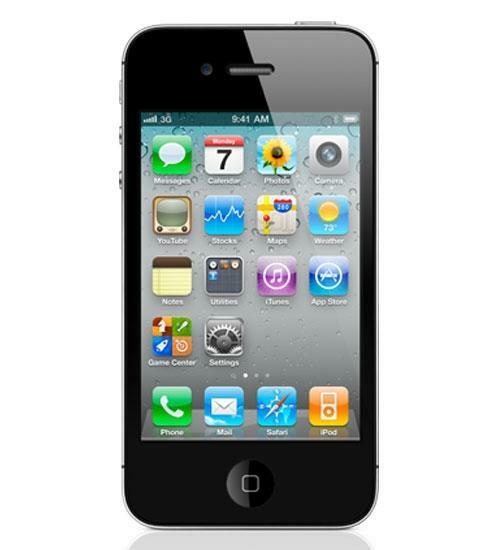 Available with 8GB, 16GB, or 32GB memory, the Apple iPhone 4 for AT&T offers a number of significant upgrades over earlier iPhones, starting with a new scratch resistant glass exterior. The vivid Retina Display is the highest resolution phone ever. The iPhone 4 offers two cameras, a 5 megapixel one with flash and a front facing camera that supports Face Time for video phone conversations. 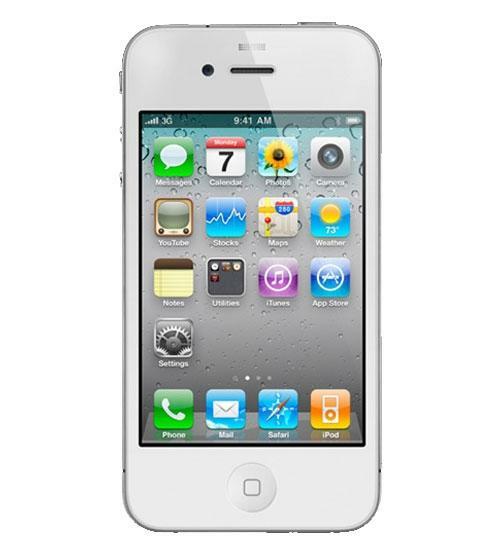 The iPhone 4 supports limited multitasking, offers HD video capture and is the thinnest iPhone to date. Wirefly's unboxing of the Apple iPhone 4 with 720P video recording, front-facing camera, Apple A4 processor, and 960x640 pixel display. Wirefly runs a quick browser speed test between the latest three generations of Apple's iPhone. Apple IPhone 4 versus HTC Evo 4G - Head to Head Comparison in a variety of different tests. Wirefly's quick browser speed test between the Apple iPhone 4 (AT&T), HTC Aria (AT&T) and DROID Incredible by HTC (Verizon Wireless). In this Wirefly Cell Phone Schmackdown, the Android-powered Samsung Captivate goes head to head with the Apple iPhone 4. This is a test comparing the Internet browser speeds of the HTC HD7 and Apple iPone 4, both current smartphones. For the best prices on the HTC HD7, visit http://www.wirefly.com. Browser Battle! Samsung Focus takes on the iPhone 4 in a Wirefly Browser Speed Test. Both phones are available on the AT&T Wireless network. How does the new Motorola Droid Pro compare to the Apple iPhone 4 in terms of Internet browser speed? This test takes a look at the speed that the two phones can load a page on the Internet. Each phone is attached to a separate-but-equal WiFi network.